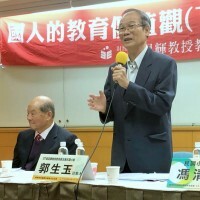 TAIPEI (Taiwan News) -- To achieve former Premier William Lai's (賴清德) plan to make Taiwan a Chinese-English bilingual country by the year 2030, the Ministry of Education (MOE) is planning to train 5,000 elementary and junior high school English teachers by 2030. 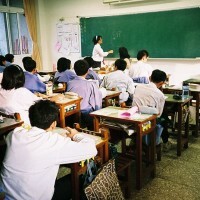 According to a press release issued on Wednesday (Jan. 30) by the MOE, 19 universities in Taiwan are slated to begin "all-English teacher training," six of which, including National Taiwan Normal University, National Changhua University of Education, National Kaohsiung Normal University, National Tsing Hua University, National Taipei University of Education, and National Taichung University of Education, have received subsidies to set up English teaching research centers in 2019, and have begun developing teaching materials and teaching methods. The ministry's Department of Teacher Training and Art Education Director-General Cheng Yuan-chuan (鄭淵全) told CNA that teacher training needs to be stepped up substantially catch up with the goals of the "bilingual country" policy. 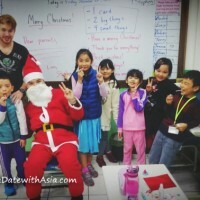 Cheng said one of the objectives is to have teachers instruct classes entirely in English at the elementary and junior high school level, including subjects such as art and mathematics. 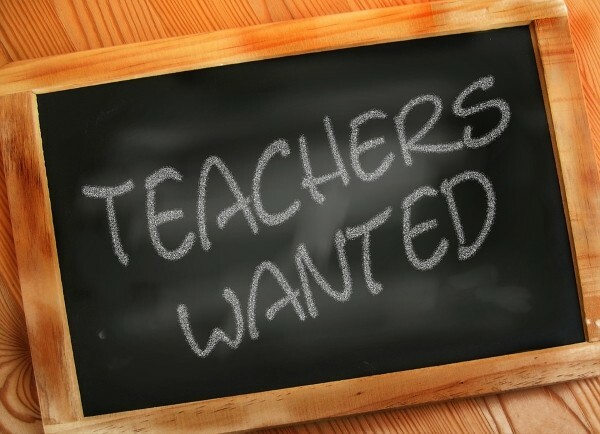 The English teacher training courses will require at least 10 credits for completion, which will be included in the total credits for teacher training. 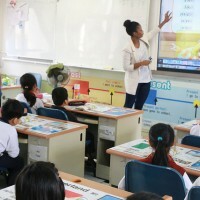 In addition, out of their teacher education curricula, such as foundational knowledge, teaching methods, electives, and specialized classes, at least one or two should be taught entirely in English. 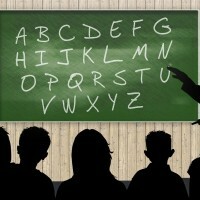 After completing the internship and passing the qualification examination, the teacher's certificate can be annotated. The MOE estimates that 2,000 teachers should complete training by 2022 and that number should reach 5,000 by 2030. These teachers must pass the advanced level of the General English Proficiency Test (GEPT) or receive a rating of at least B2 on the Common European Framework of Reference for Languages (CEFR) exam.